Governor Greg Abbott and Lieutenant Governor Dan Patrick are back in office for another term. On Tuesday, Abbott and Patrick were both sworn in for second terms during a ceremony in Austin. The ceremony included performances by collegiate bands, and speeches by both Abbott and Patrick. Both Republican politicians were elected for their second consecutive terms during the November 2018 elections. “Today is the dawn of a transformative session that will usher in a new era — a new era for children, teachers and taxpayers,” Abbott said. During his speech, Abbott says, along with Patrick and new House Speaker Dennis Bonnen, he plans to prioritize passing property tax reform legislation and school finance legislation soon. 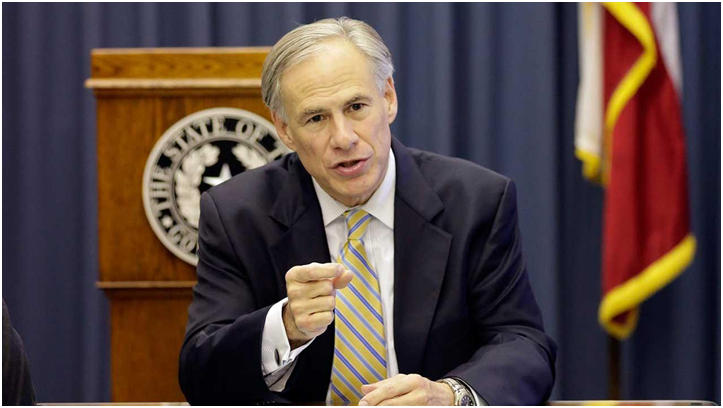 Abbott elaborated on his school finance point, saying he wants Texas to “invest more” in public education. The inauguration came as the new legislative session started earlier this month. Jan 15 Want to Run for Office This May? Here's What You Need to Do.